Had to bail out, having problems with my wheel. When certain power switches in my house are turned on or off my wheel turns off and back on. The Mrs turned on the washing machine downstairs and off my wheel went. Couldn't be bothered coming back in after that. This has only started happening in the last few weeks. Suspecting a bad earth somewhere or something like that. "SCG 003 prices start at $2.59 million for the street legal version." I wonder why it hasn't been homologated? It was built for the spec but isn't competing (yet at least) as it hasn't been homologated. Could it have been a steam download, I had a huge update with dirt rally but I have downloads disabled ingame. I have downloads disabled when I'm in-game also, plus I had already updated everything in Steam not long before, including the 10+Gb Dirt Rally update. That is except for AJ who had his ping climb to 1000 but all others seemed fine. That had to have been on my end although I still haven't a clue what it was. Never had that happen before. Had to have been something on my PC as it went away after a reboot. That drop from a top speed of ~265 to 245 from a little love tap to the armco is brutal with such long straights! Would love to join if there is space available, otherwise I don't mind, understand if I have last preference for a spot if there are too many signups. Hi guys, I'm AJ. 36 years old, happily married with no kids and two cats. Used to work in IT but recently I've been helping my Mrs out with her Photography business. Been Sim Racing on and off ever since I got one of these bad boys at about the age of 6 http://i.imgur.com/SOzghsg.jpg. I recognise a few names on here from around the traps and maybe some of you recognise me too (I go by the name AJ in AC as well). Look forward to seeing you more on the track! Come along.... I'll PM you the password. Thanks Wally, will have a look! Howdy AJ, and if I remember correctly, welcome back. Where did you get the adapter for the wheel to PC? I think I could you use one of those better! I wish I still had the wheel! Welcome aboard AJ. 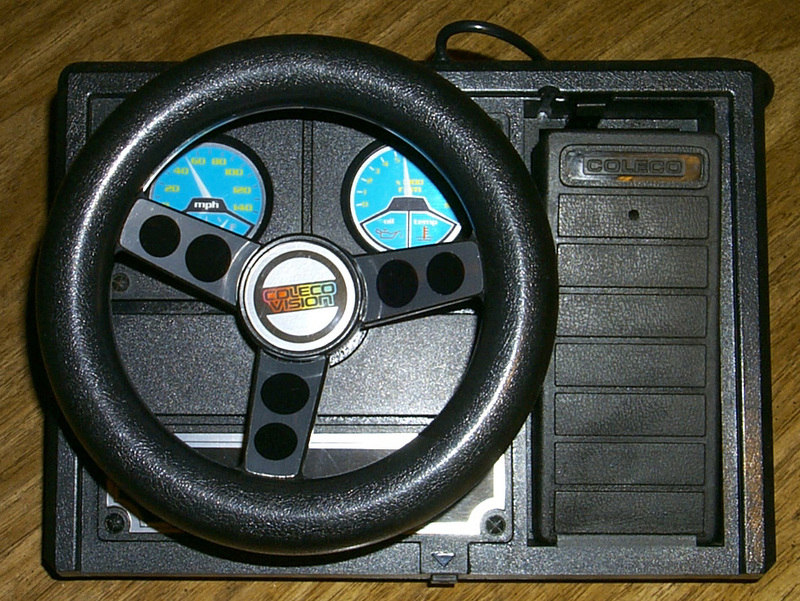 Was the awesome retro steering wheel by chance for the Atari? Cheers mate. It was actually for the Colecovision!